Every year Our Lady of Lourdes sends two fifth year students on the Diocese of Ossory Pilgrimage to Lourdes. It has always proven to be a very successful and popular trip. This year, as usual we had many applicants. The girls must submit a letter explaining why they feel they should be chosen as a school representative. 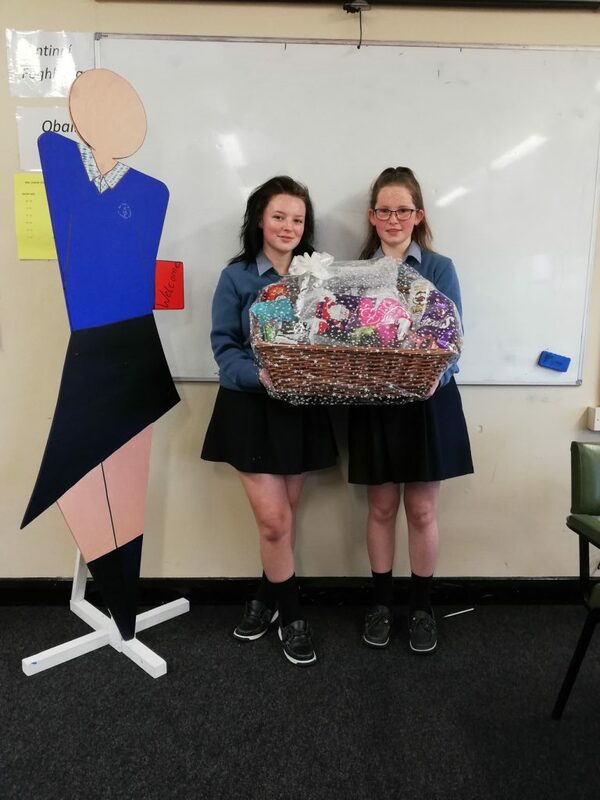 This year a huge congratulations is extended to Deirdre and Cora who were chosen In order to fund the trip, the students have been very busy organising bake sales, county colours day and much more. 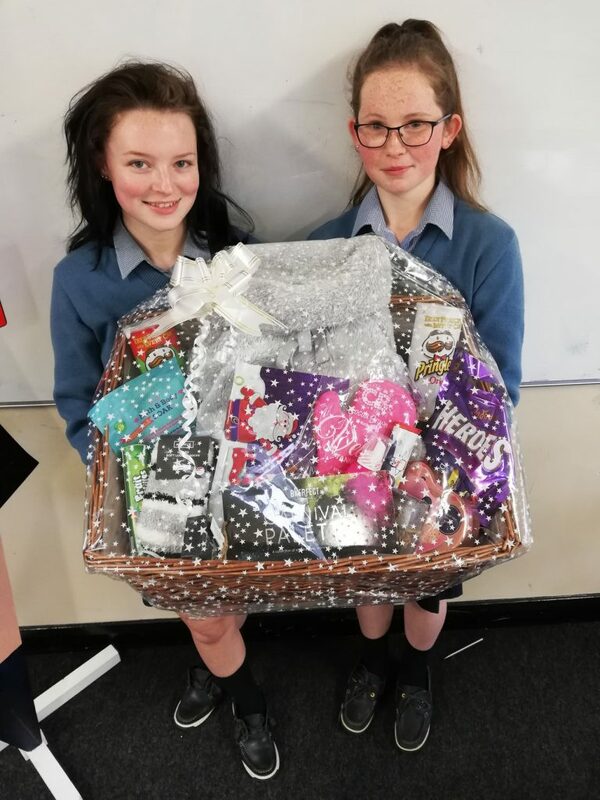 Our latest fundraiser is a Raffle for which the 1st prize is a luxurious Pamper Hamper filled with goodies work over €120.00!